The Clefs had their beginnings during late 1950 in the greater Washington D. C. area. 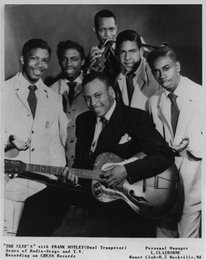 The members of the original group were Scott Mansfield on lead, tenors Pavel Bess and Frank Newman, baritone Fred Council, and bass Gerald Bullock. They performed at various gigs in and around their home area and put in plenty of time on their harmony and musical presentation. By the spring of 1952 Leroy Flack had replaced Bullock on bass. Soon The Clefs had the opportunity to record a demo record which was heard by Lillian Clairborn, a D. C. music scout and manager. The demo was shopped to Chess Records in Chicago and soon the group had a session in the studio for the label. 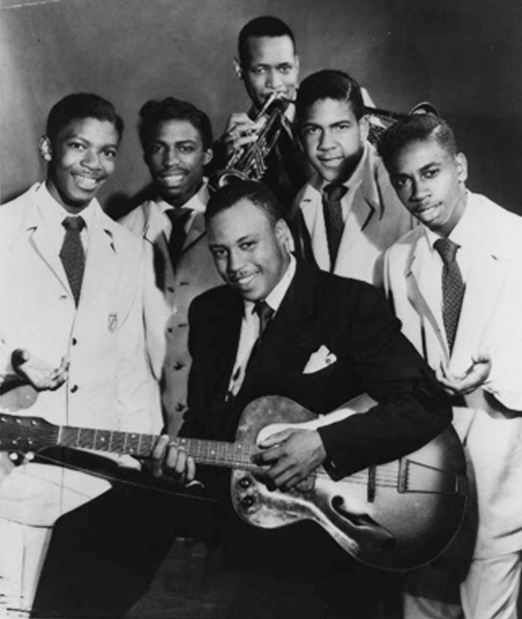 By late October Chess Records released two tunes by the group with the Frank Motley combo. The songs were "We Three", and a 'B' side jump tune called "Ride On". Chess # 1521 got a decent review in the trade press and so The Clefs had their first recorded effort on the street. Radio airplay was limited mostly to the Chicago area, and in their home city of Washington D.C., there wasn't much of a ripple for the group's record. For the next year and a half the group kept at it until in 1954. By then they were a foursome as Leroy Flack had left and Bess became the new bass for the group. Somehow, even though there was some interest from Vee-Jay, they were subsequently hooked up with Don Robey in Houston Texas and his Peacock label. The group had a record on Peacock by the end of the year : "I'll Be Waiting" and "Please Don't Leave Me" released on # 1643. 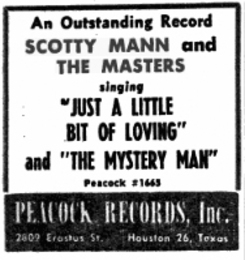 When that single by the group did not do much in sales or airplay, the group changed their name to Scotty Mann & The Masters. With their new identity the group had one release for Peacock on # 1665 : "The Mystery Man" and "Just A Little Bit Of Loving". As with their previous attempts, this one was not successful.